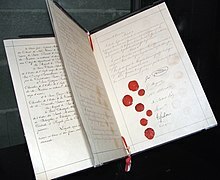 ^ State Parties / Signatories: Geneva Conventions of 12 August 1949. International Humanitarian Law. International Committee of the Red Cross. [2007-01-22].